Maptime Amsterdam #5: Street Patterns is a great tool for making map posters of the city street patterns which can be found at different locations around the world. The tool uses data from OpenStreetMap to create small circular images consisting of just the street map of your chosen location. 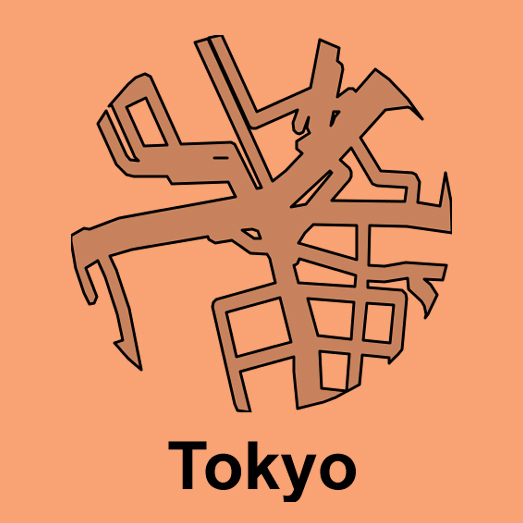 You can see an example of the map images that Street Patterns outputs in my little Tokyo map above. 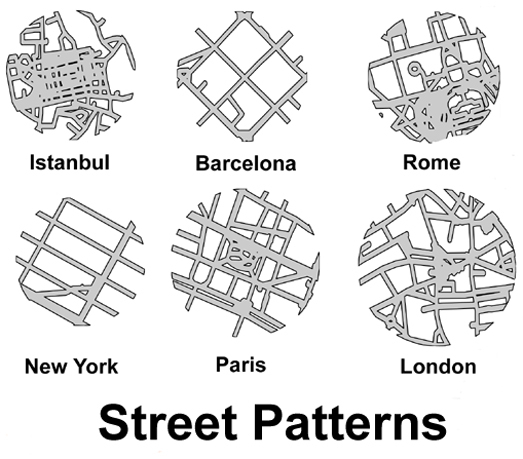 Street Patterns doesn't only help you create your own map posters it also explains the whole process it uses in creating these Street Pattern maps. So while using Street Patterns to create your own map poster you also learn how to use Overpass Turbo and Turf.js. The Street Patterns tutorial shows you how to query OpenStreetMap and retrieve the road data for any location. Once you have downloaded the GeoJSON data for the streets that you want the tutorial then shows you how to use Turf.js to tidy up your data and create a circular outline around your streets. Once you have a nice looking circular street pattern of your chosen location Street Patterns then shows you how to save your pattern as an SVG image. You don't need any previous experience of using map data to make your own poster with Street Patterns. The Street Patterns tool does all the work for you and is great fun to use. It is also a great way to start learning a little bit about using OpenStreetMap data, Overpass Turbo and Turf.js.